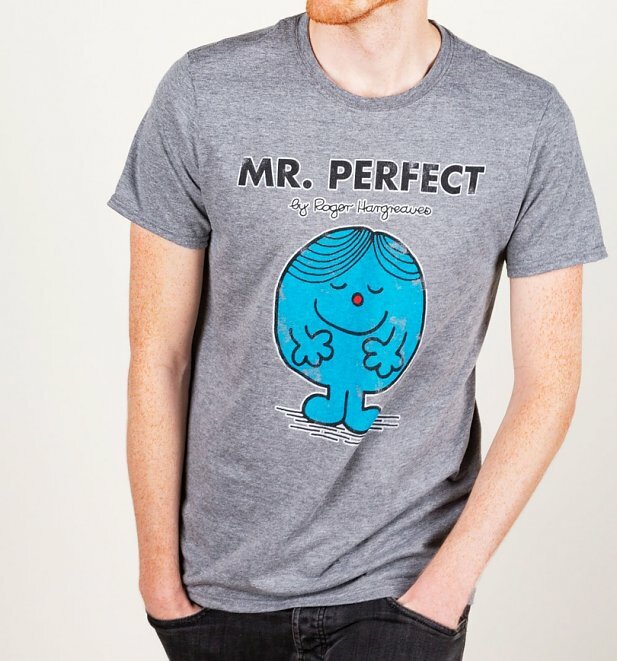 It's not what you say, it's the way that you say it and what better way to let everyone know how perfect you are than with this iconic Mr Men T-Shirt. 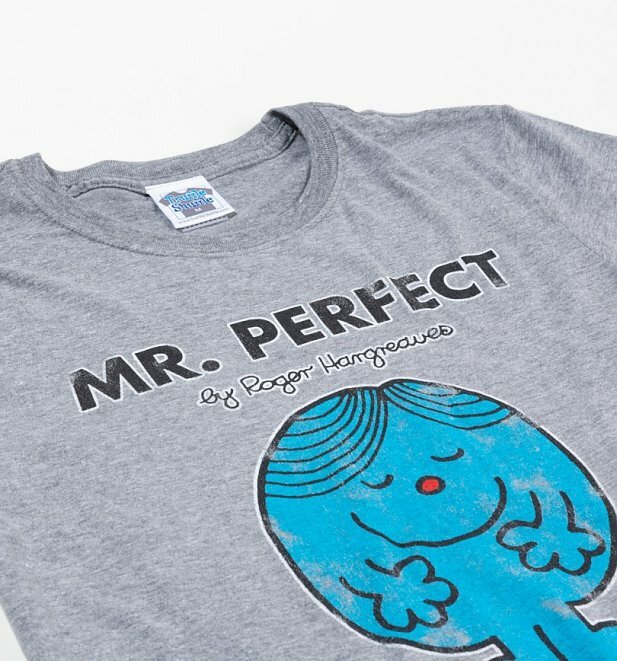 It features a distressed style print of Mr Perfect - the man who is perfect in every way. Think you can live up to him? 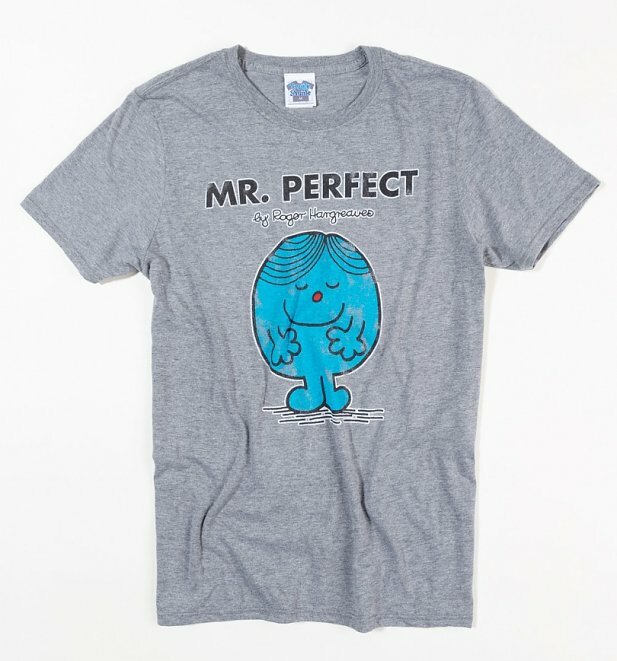 Well then this is the tee for you.